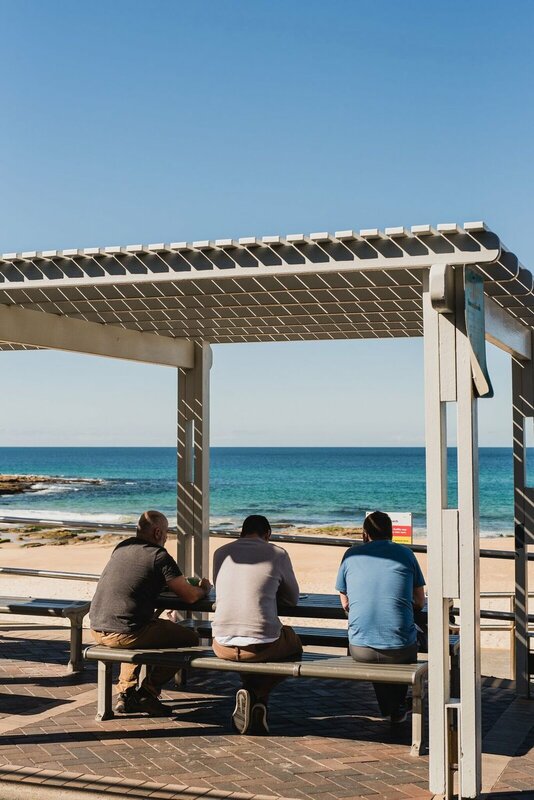 If you’re a Newcastle Beach regular, you’ve most likely come across the popular Newcastle Beach Kiosk. Run by Luke, Rob, Sig, Pez and their A-team, these guys are all about serving quality fresh, delicious and healthy food matched with some of the best coffee in Newcastle. Offering an abundance of vegetarian, vegan, and gluten-free options on their menu along with Byron Bay roasted Marvelle Street coffee, you’ll always find something on their menu to suit your taste buds! We recommend their superfood bowl topped with fresh seasonal fruit, the Cowrie wagyu beef burger, or the egg & avocado roll next time you’re down by the beach! ✨ PLUS we have some great offers like 20% OFF & FREE coffee, available to claim through the Crave app!